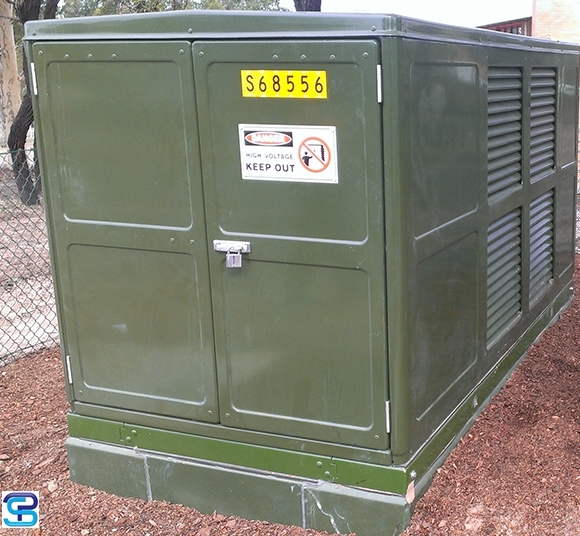 South West Power Pty Ltd is a Level 1 ASP [Accredited Service Providers] and a Level 2 Accredited Service Provider (Level 2 ASP) based in Sydney. SWP can submit your application and your Level 3 design. We specialise in High Voltage Cable Jointing service and also in the maintenance and construction of High Voltage and Low Voltage Infrastructure up to 33KV. We also provide tools and equipment for the Electrical Infrastructure industry. South West Power is an Electrical company, which means we do not use sub-contractors on our projects. Our clients will deal with one person, from planning and design, to tender, to project delivery. We believe this is a service that is hard to find. We give you the right information the first time, so there are no surprises. Please feel free to contact us for any further information or if you wish for us to submit a tender on your project.